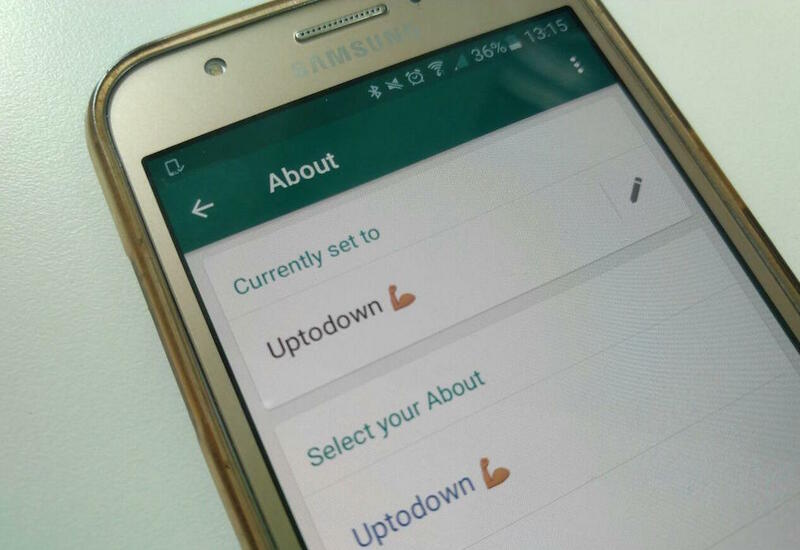 Not much doubt about the popularity of WhatsApp. This chat app is a favorite amongst mostly everybody and its growth is inexorable with every passing day. The company has just announced the massive news that it’s just topped a billion daily users – an absolutely unthinkable number that proves just how stunning WhatsApp’s market penetration has become. I’ll bet you’d have a seriously hard time finding a single person who doesn’t use WhatsApp every day. Last year the app reported a billion monthly users and now they’ve topped 1.3 billion per month. Its acquisition by Facebook hasn’t hurt its usage levels – probably due to the face that Mark Zuckerberg’s company hasn’t messed around too much with the app, solely adding upgrades that don’t obscure WhatsApp’s primary aim: to host fast chats between individuals. 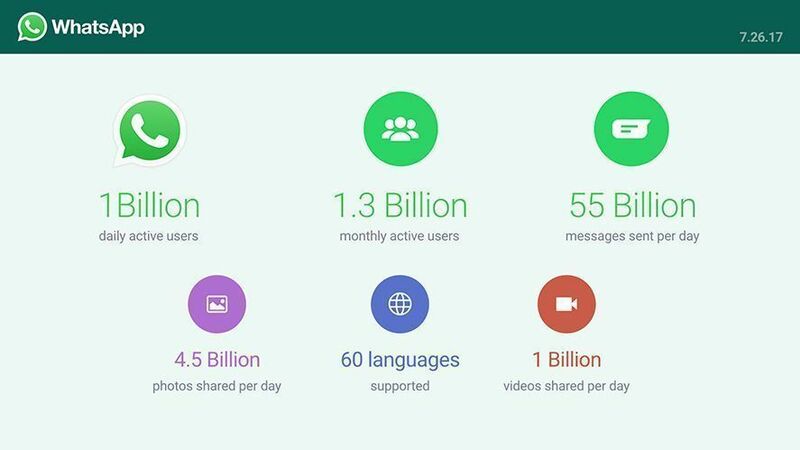 The stats supplied by WhatsApp couldn’t paint a rosier picture: every day it hosts the exchange of more than 55 billion messages, 4.5 billion photos, and a billion videos. Astronomical figures that appear set to keep growing. Unlike other apps like Telegram that have a rather more niche appeal, WhatsApp brings together all kinds of people thanks to its simplicity and the fame it’s gradually garnered over time. That said, this growth –according to Zuck himself – is supposedly closely related to the arrival of WhatsApp Status. It would appear that 250 million people use WhatsApp Statuses – a figure equal to that of Instagram Stories and that seems a tiny bit odd at least to me. Or at least that’s the impression I get every time I tap the WhatsApp Status tab and don’t see a single post among my 180 contacts. (Exactly the opposite of what happens to me with Instagram Stories.) While we might take these data with a grain of salt, the truth is that anecdotes don’t tell the whole story of how people use WhatsApp Statuses in places around the world where Instagram isn’t quite so popular. All that’s really clear is how scandalous the theft of this idea has been from the original source: Snapchat remains stuck at 166 million users per day.